International purchase orders do not applicable for return policy. Please reconfirm all the products before placing the orders. 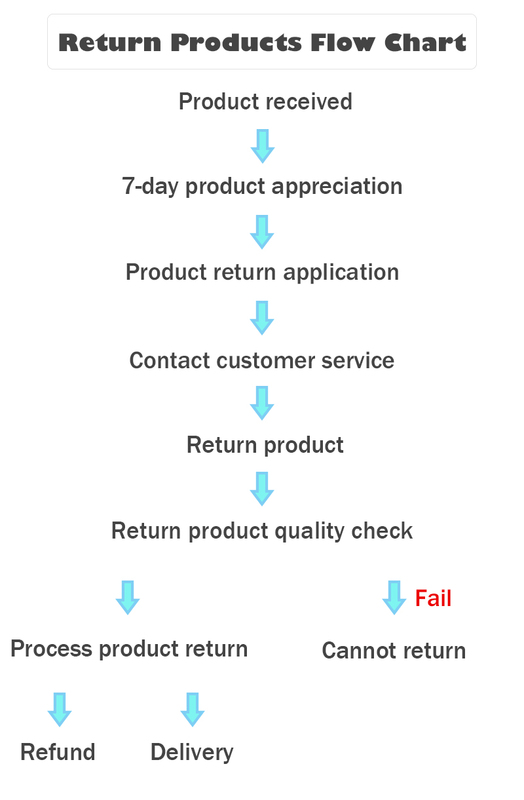 All products have 7-day good appreciation period. The goods can only be returned within seven days of return. Only the following circumstances do not provide return service. Obvious stains and damages or man-made dirt & makeup, will not accept the return. Wigs and socks are personal items and are not returnable once used. Complimentary items are not returned to KEIZU. Please prepaid for the shipping cost and the amount will be returned upon the return of the products. The shipping cost should not be higher than the cost that KEIZU paid for 1st delivery.